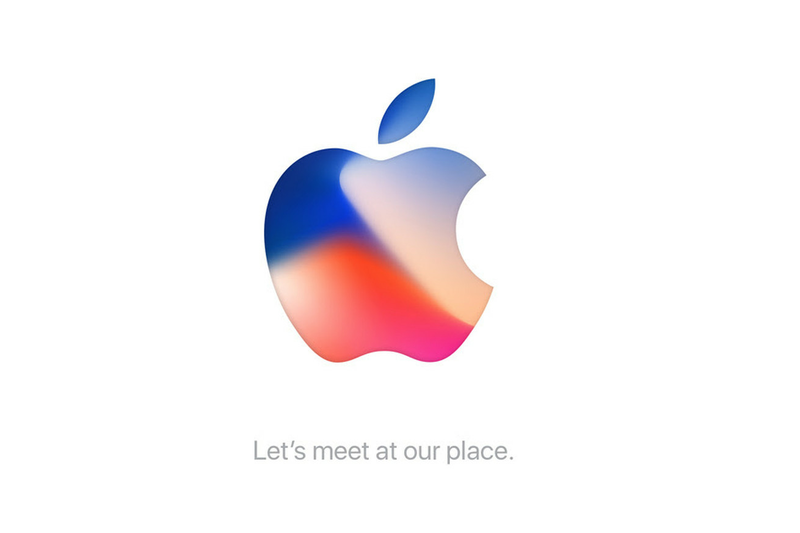 Apple just sent out press invites for the company’s upcoming event on September 12, where they are likely to announce the highly-anticipated iPhone 8, as well as some other potential products. The upcoming event is a special one for the company, as its the first keynote address in the Steve Jobs Theater at the Apple Park campus. As mentioned above, one of the most exciting products that presumably will be unveiled is the iPhone 8. It’s rumored to feature an OLED display covering almost the whole front panel, 3D face-scanning technologies, and much more. Other reports also claim that Apple will announce upgraded versions of the iPhone 7 and 7 Plus, presumably called the iPhone 7s and 7s Plus. Apple might also take the cover of a 4K Apple TV and some new Apple Watches. Both iOS 11 and MacOS High Sierra was announced earlier this summer at WWDC, which means that the final build of both of the operating systems will be released at the event as well. Which products are you most interested in seeing announced at the event? Do you think the iPhone 8 will live up to its hype? Let us know in the comments!